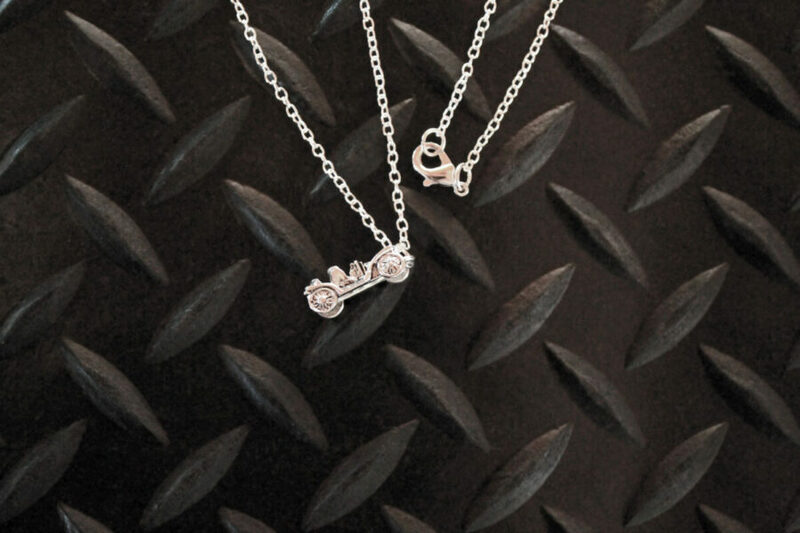 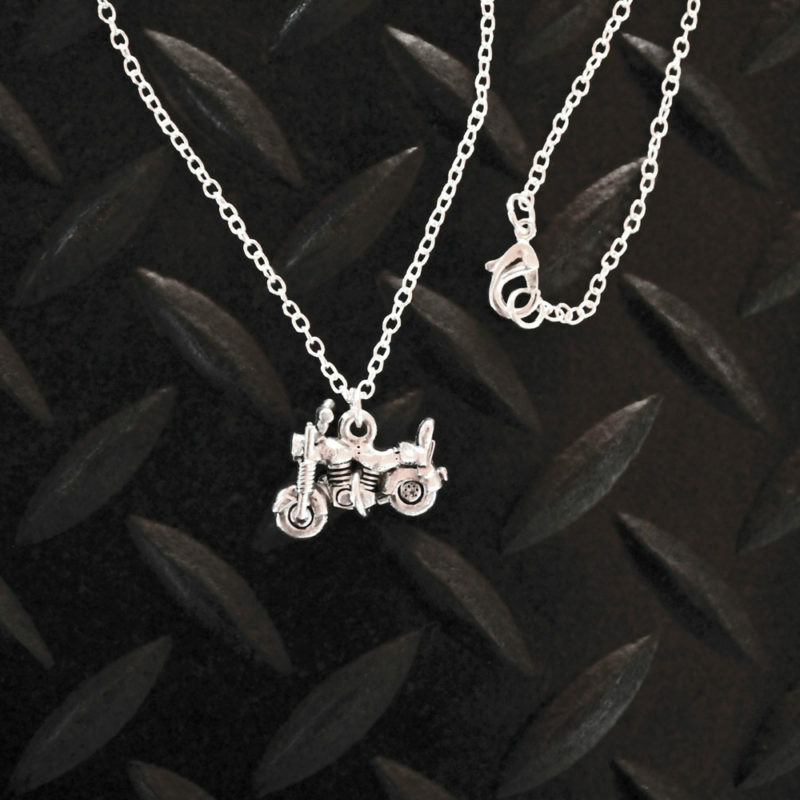 This handmade necklace has a sterling silver charm shaped like an antique car. The pendant hangs from a 20-inch sterling silver plated chain. 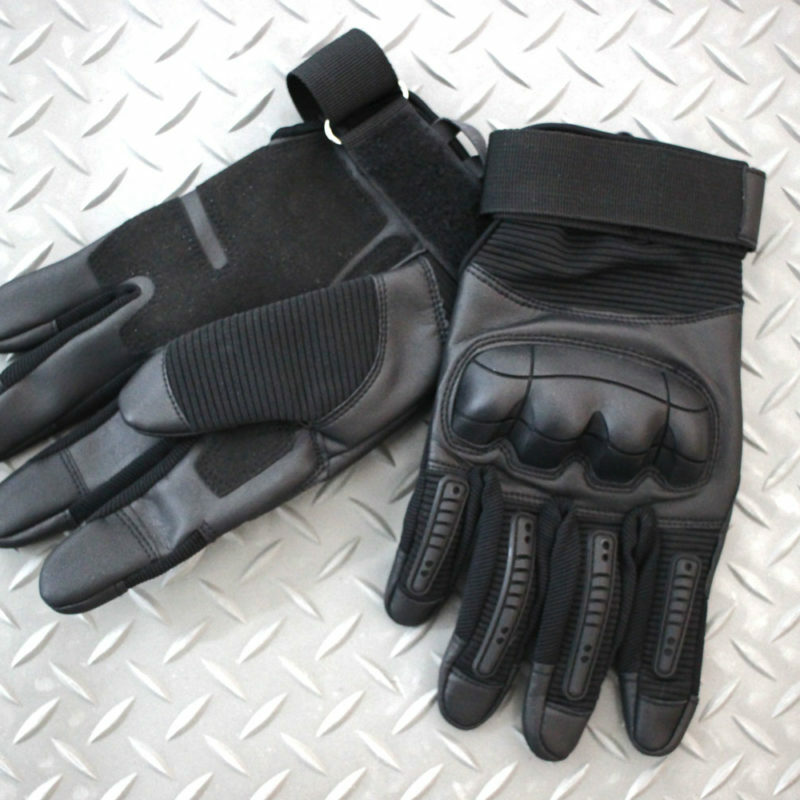 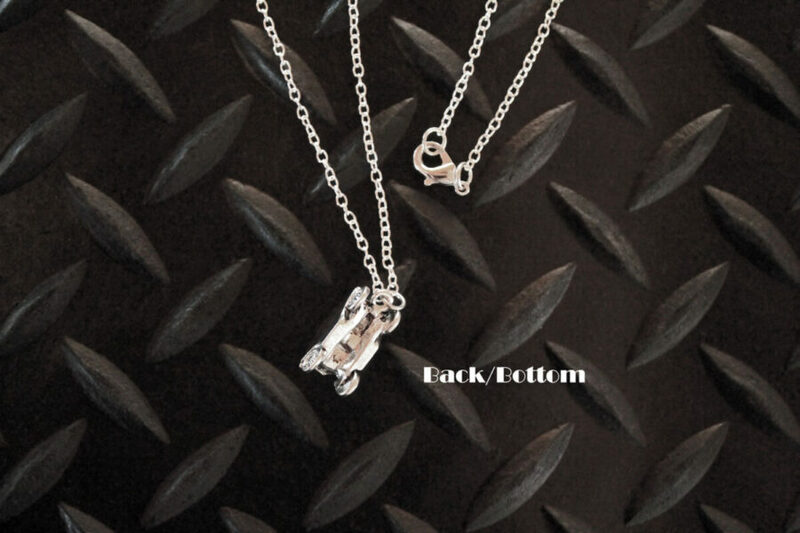 A lobster claw clasp makes it easier to put on. 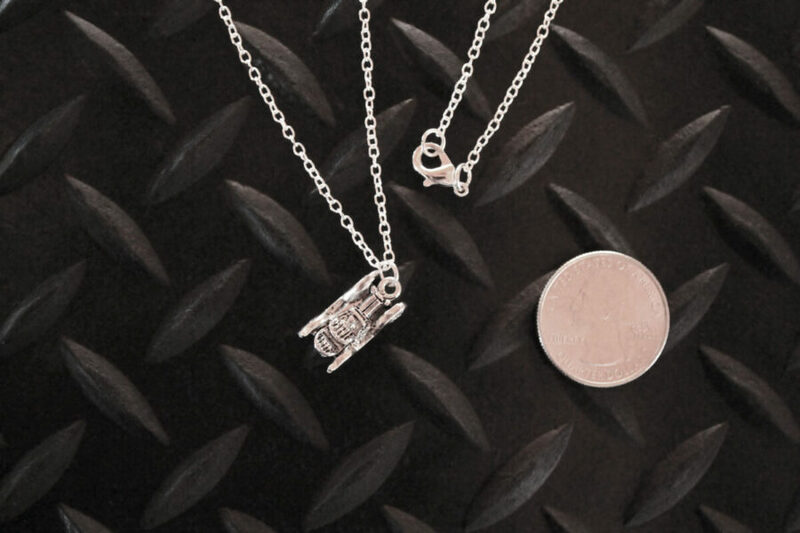 The charm pendant measures approximately 1/2 inch wide by 1 inch tall. 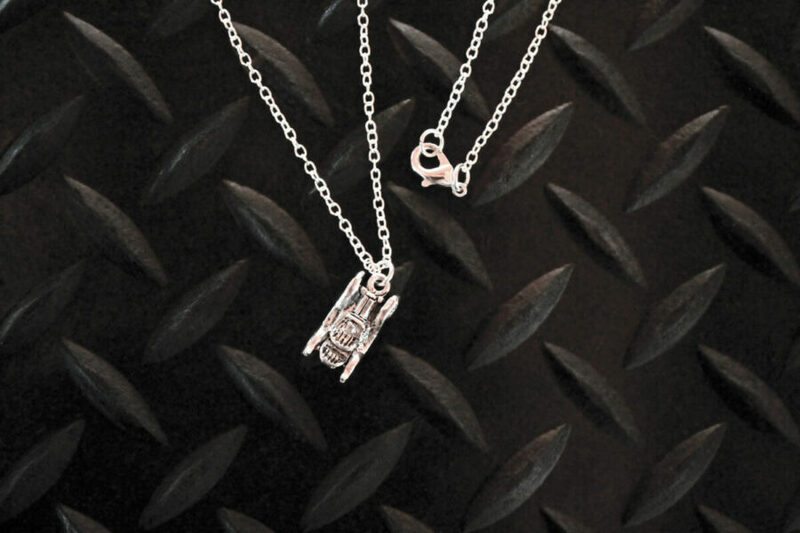 These charms were made in the USA from sterling silver plated pewter and are lead-free. 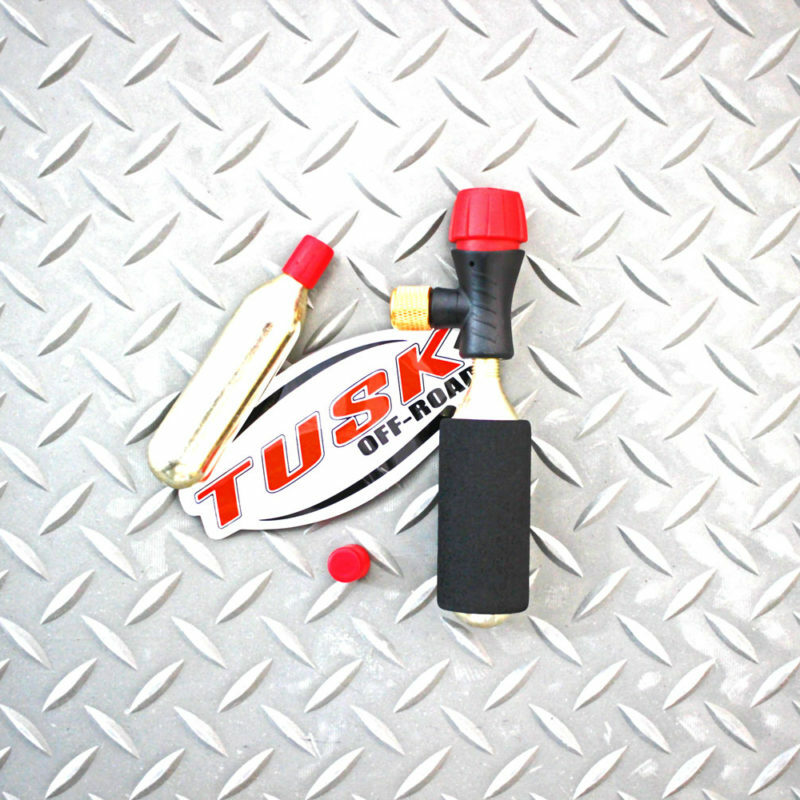 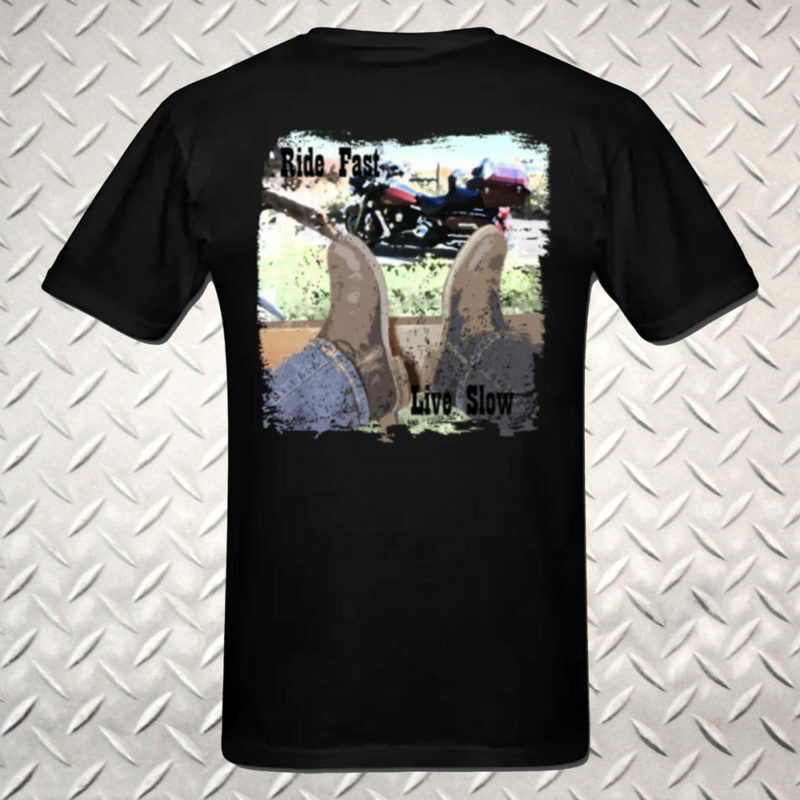 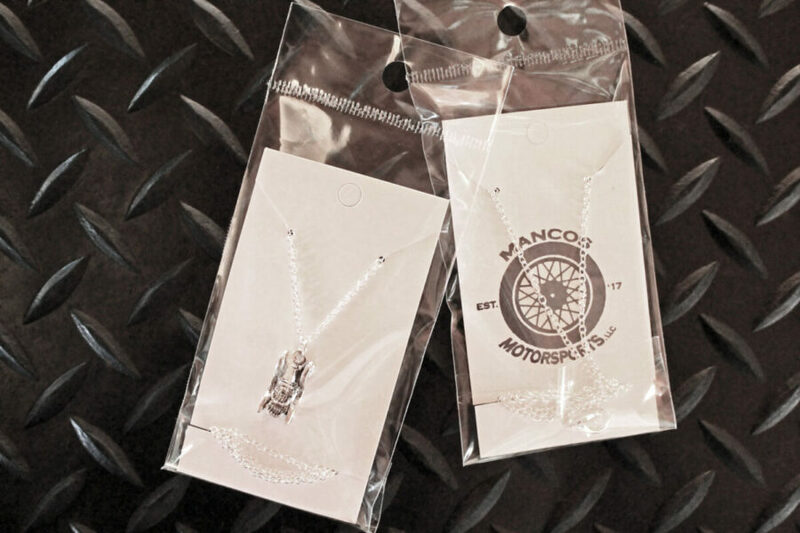 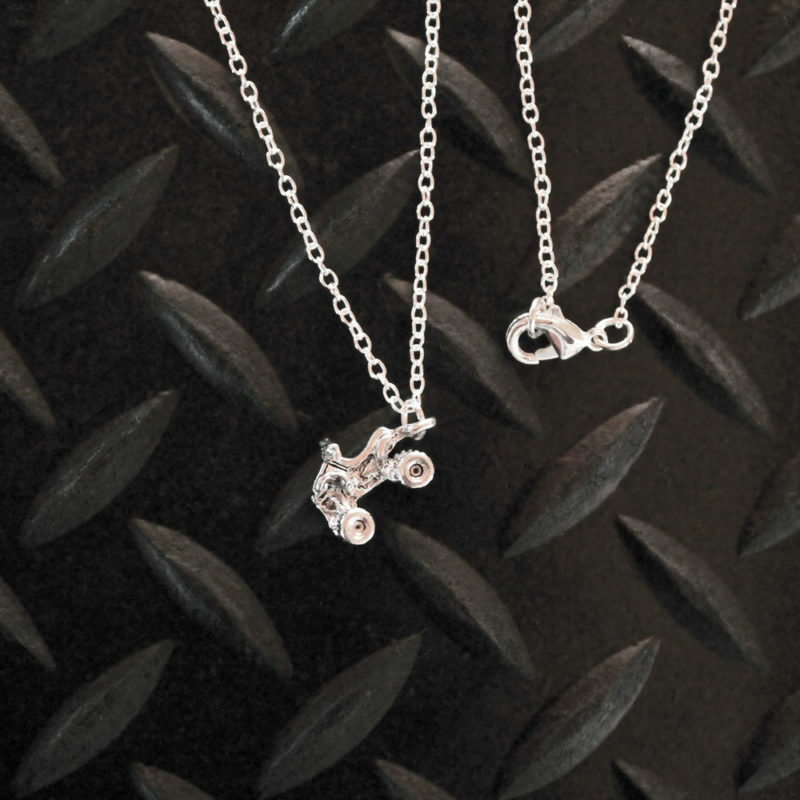 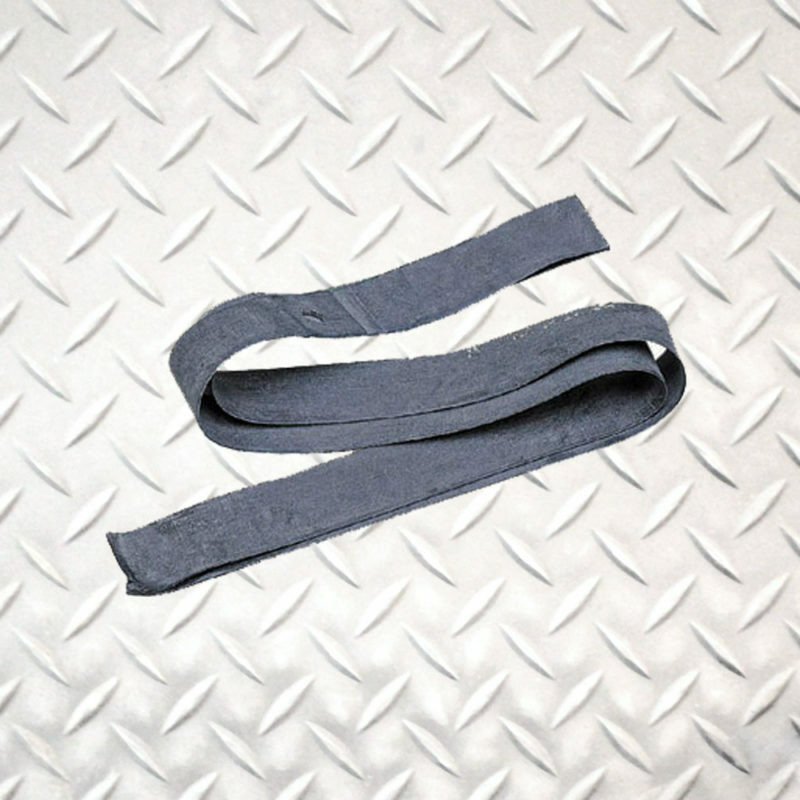 The silver antique car necklace comes packaged on a white jewelry card with a Mancos Motorsports logo stamped on the back. Each necklace is enclosed in a cellophane bag to help ensure it’s safe arrival to your final destination.